Office business hours are 8:00 a.m. to 5 p.m., Monday through Friday. Payment is due for office services at the time they are rendered, unless pre-arrangements are made with the office. Please call our Billing Department if you have any questions, 970-245-0484. Payment is due for office services at the time you receive them. Western Orthopedics and Sports Medicine offers self-pay patients a prompt payment discount when office charges are paid in full at time of services. 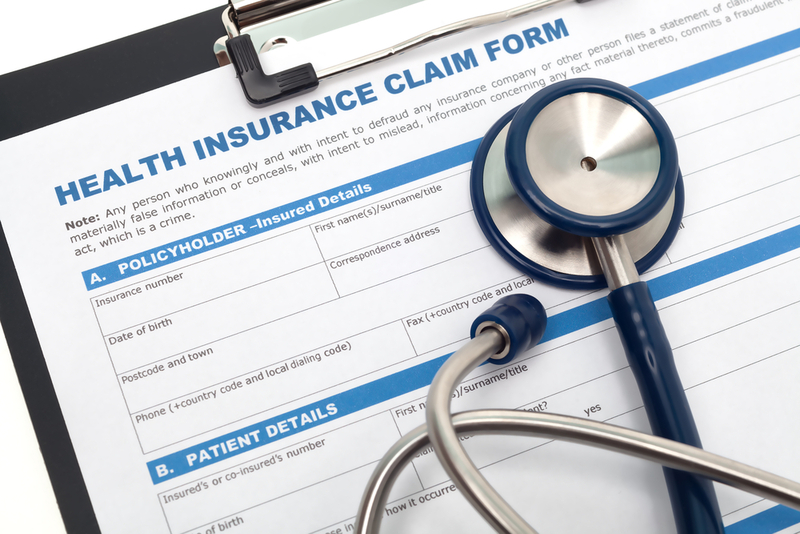 For patients covered by government programs, managed health care plans, or other third party payers we will submit a claim to the insurance carrier. Insured patients are responsible to pay their co-pay, co-insurance, and deductible at time of service. If at any time the payment at the time of service becomes a burden to you, please call our Billing Department to discuss the matter with our patient advocate in advance.